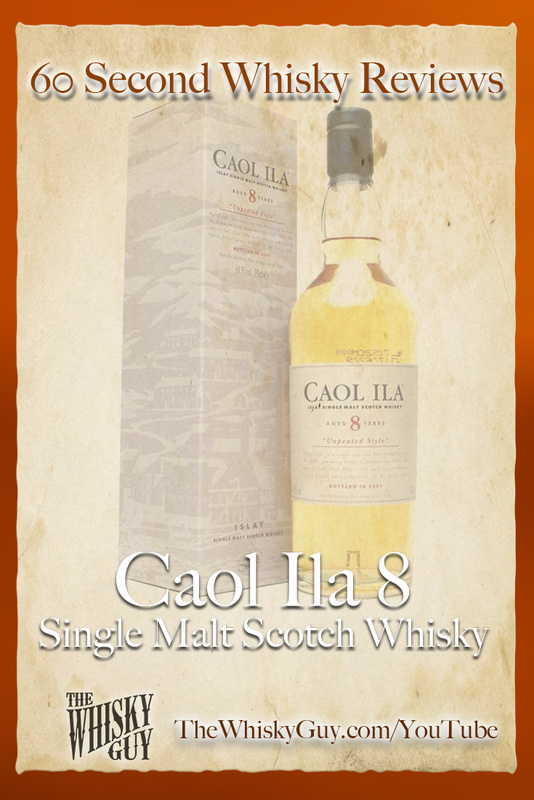 Does Caol Ila 8 Single Malt Scotch Whisky belong in your whisky cabinet? 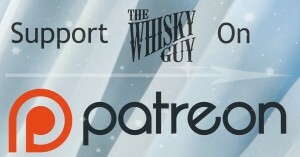 Find out as The Whisky Guy reviews Caol Ila 8 in 60 Second Whisky Review #095! 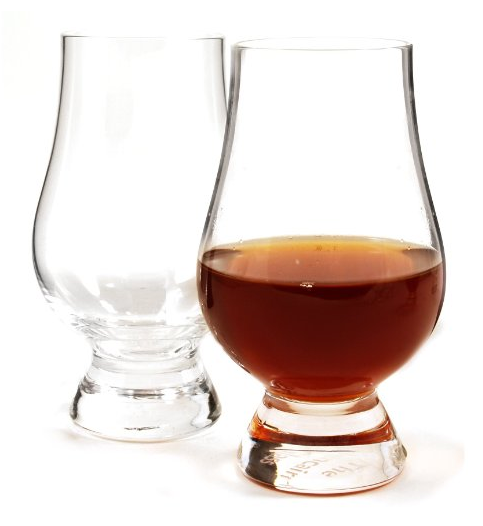 What happens when you make an unpeated whisky on equipment that has been making peated whisky for decades? 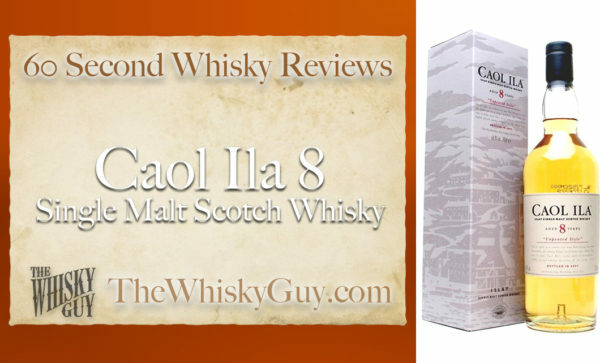 Give me 60 seconds and find out as The Whisky Guy tastes Caol Ila 8 Single Malt Scotch Whisky in 60 Second Whisky Review #095!